“Designer carbon” developed by researchers at Stanford University in the US could help boost the performance of batteries it has been claimed. Prof Zhenan Bao, lead researcher on the project, and author of a report in the journal ACS Central Science, claims that the new material represents a dramatic improvement over conventional activated carbon, which is currently used widely in energy-storage devices. A lot of activated carbon is made by burning coconut shells at high temperatures and then applying a chemical treatment. This process creates nanosized holes that increase the surface area of the carbon, allowing it to catalyse more chemical reactions and store more electrical charges. However, according to Bao, activated carbon does have a number of drawbacks: there is little interconnectivity between the pores, which limits their ability to transport electricity, whilst impurities from the coconut shells can also affect performance. Instead, Bao and her colleagues developed a new way to synthesise high-quality carbon using inexpensive – and uncontaminated – chemicals and polymers. For the study, the Stanford team used a mild carbonisation and activation process to convert the polymer organic frameworks into nanometer-thick sheets of carbon. Bao added that it’s possible to fine-tune the resulting “designer carbon” for a variety of applications by simply by changing the type of polymers and organic linkers used, or by adjusting the amount of heat applied during the fabrication process. 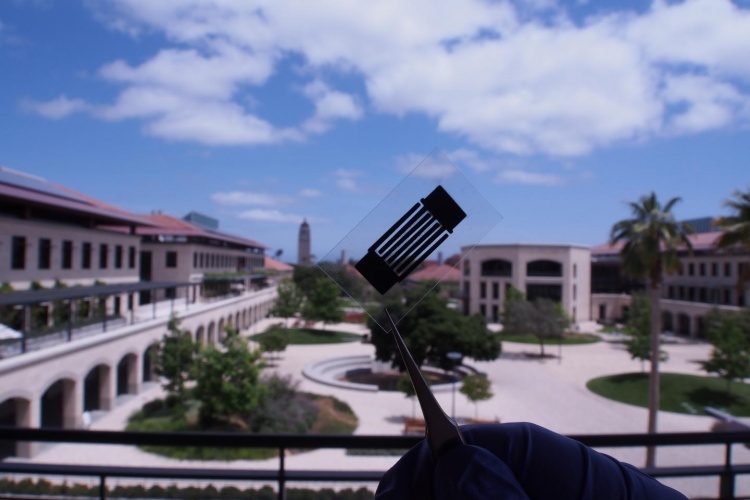 To see how the material performed in real-world conditions, the Stanford team fabricated carbon-coated electrodes and installed them in lithium-sulphur batteries and supercapacitors. The results, said Bao, were dramatic and led to a threefold improvement in electrical conductivity. Tests were also conducted on lithium-sulphur batteries, a promising technology with a serious flaw: When lithium and sulphur react, they produce molecules of lithium polysulphide, which can leak from the electrode into the electrolyte and cause the battery to fail. The team discovered that electrodes made with designer carbon can trap these polysulphides and improve the battery’s performance.